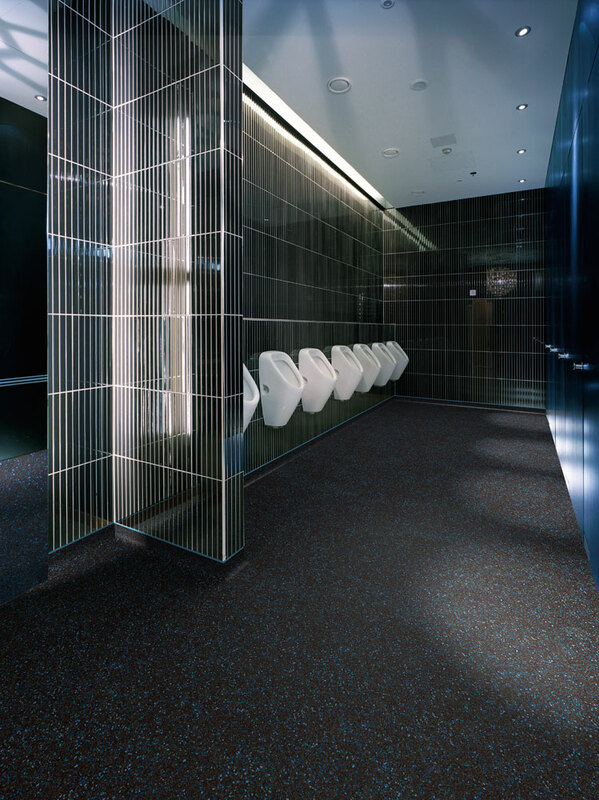 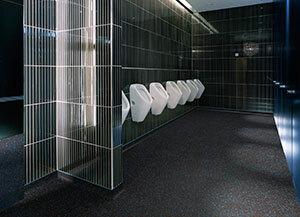 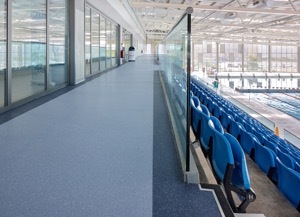 Wet Areas | Polyflor Canada Inc.
Safety flooring is typically used in public areas where there is a risk of spillage or temporary surface water that could make the floor slippery and unsafe without the necessary friction. 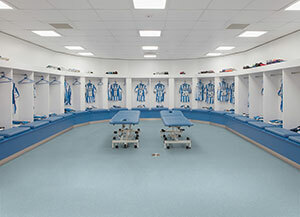 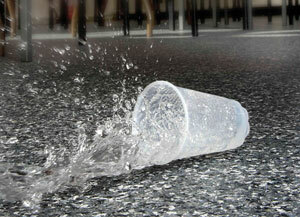 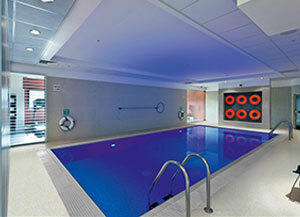 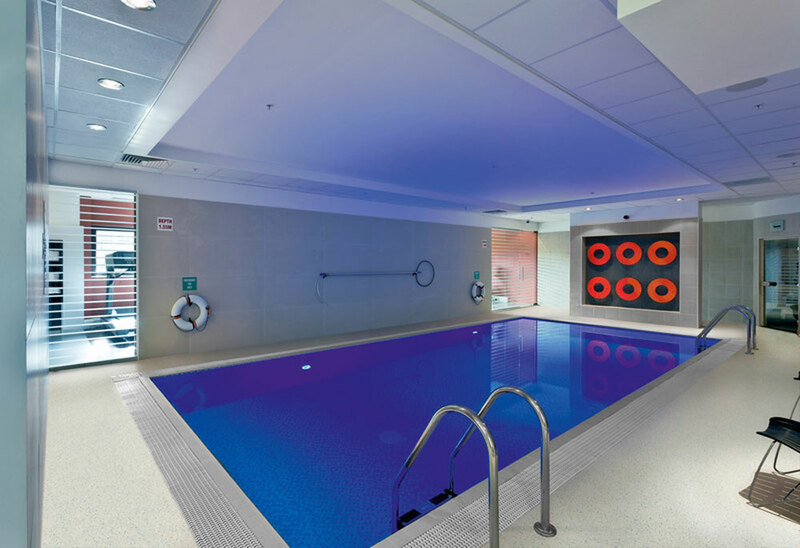 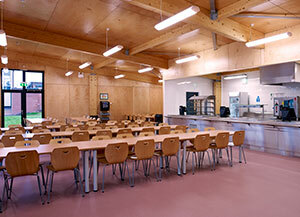 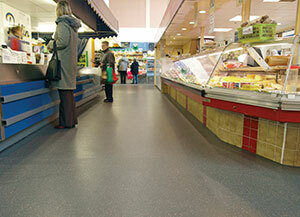 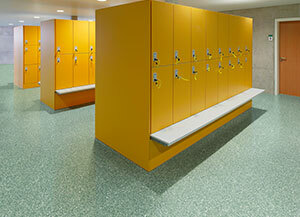 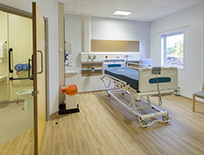 Polyflor have products specifically designed to perform equally with either barefoot use or with footwear. 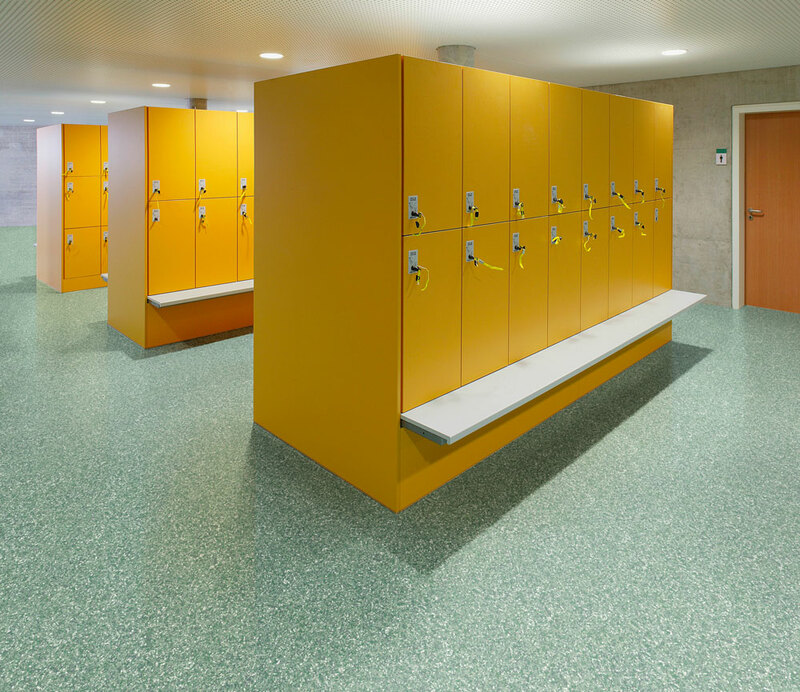 Hygienic and waterproof Polysafe floors are ideal for constant wet areas or floors subjected to the risk of standing or splashing water. 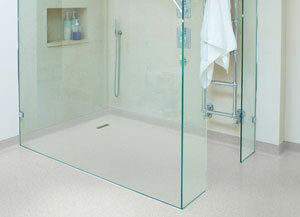 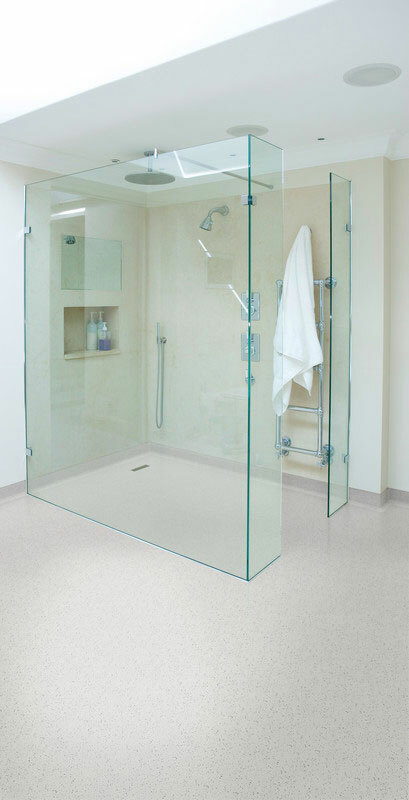 All Polysafe products have the slip resistant particles contained throughout the thickness of the product. 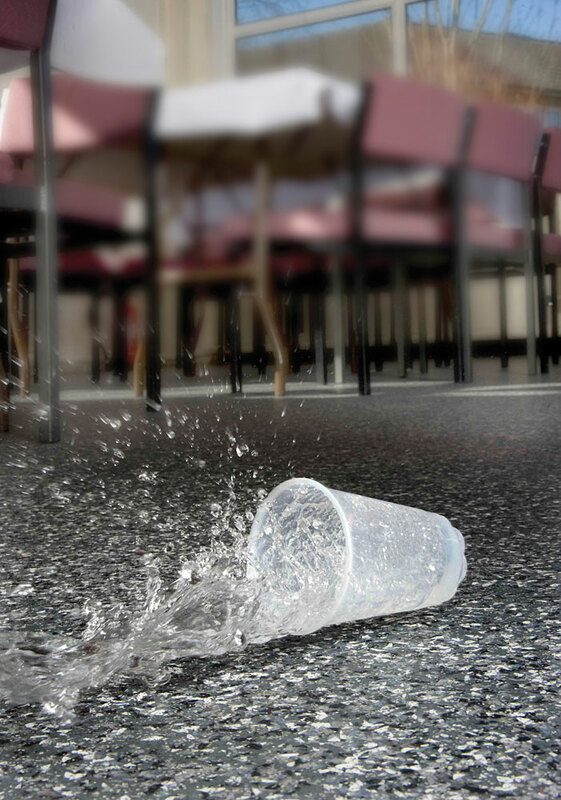 All Polysafe products offer sustainable slip resistance for the life of the product and will pass the pendulum-wet test at a level of 36+ (or greater) for the serviceable life of the product. This Polyflor guarantee is offered to assist client choice in a market being increasingly crowded with ‘pseudo’ safety flooring. 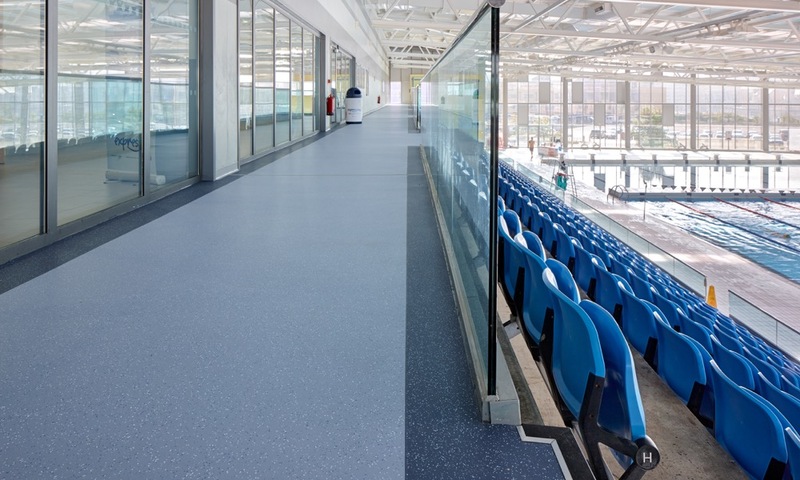 Contact a Polyflor product consultant to discuss products that may be right for your environment, or explore our selection of Safety Flooring. 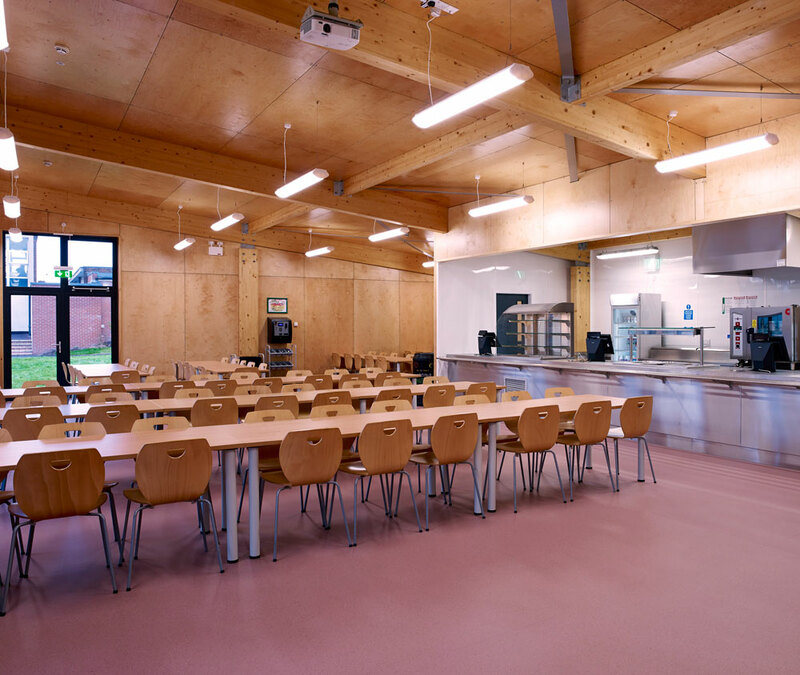 Buildings with direct access to outside; areas open to rainwater that can be trafficked inside, by feet, luggage, pushchairs, wheelchairs etc.